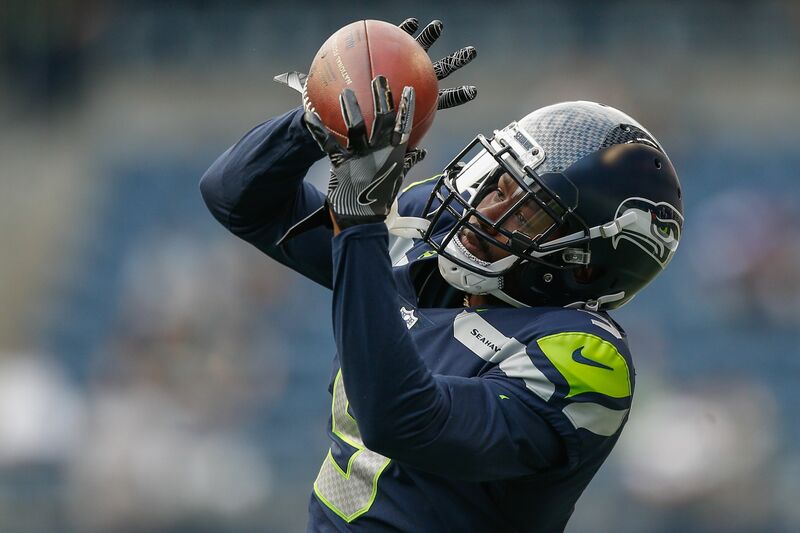 13 days after signing CB Tramaine Brock, the Seattle Seahawks are now shipping him off to the Minnesota Vikings. Maybe it was buyer’s remorse that spurred the Seattle Seahawks to ship away CB Tramaine Brock to the Minnesota Vikings. Either that or the Seattle front office doesn’t seem to know which direction it wants to go with its secondary. Whatever the case, the Seahawks, according to NFL Network and NFL.com reporter Mike Garafolo, has finalized a trade to send the embattled Brock to the Vikings. In return, the Seahawks are getting a conditional 7th-round pick from Minnesota, according to ESPN’s Adam Schefter. Seahawks are trading CB Tramaine Brock to Minnesota for a conditional 7th-round pick, as @ZobelSports said. Seahawks wheeling. To the casual eye, it seems like just one transaction in what was a busy day at Seahawk headquarters, but when you dig deep enough, one may encounter a bout with buyer’s remorse within the front office. Brock was recently cleared of domestic violence charges, but he still could face some discipline with the league office under the NFL’s ultra-tight Personal Conduct Policy. The Seahawks, meanwhile, are in desperate need of help in the secondary, and Brock made a name for himself as one of the top corners with the San Francisco 49ers. Thinking that he was done with the domestic problems, the Seahawks quickly swooped in and signed Brock to a free agent contract, with Seattle GM John Schneider telling the Seattle Times that the team went “above and beyond” in vetting Brock before they signed him. 13 days later, he’s heading to the frozen tundra that is Minnesota, which raises new questions about how much vetting the Seahawks actually did before they signed the troubled cornerback. Or, the Seahawks may have been concerned the league would suspend him for some games (which is a possibility), therefore canceling out some of the benefits that Brock could have brought to a secondary that needs some life to it. Whichever the case is, Brock is now a Viking, and the Seahawks are once again looking for answers.